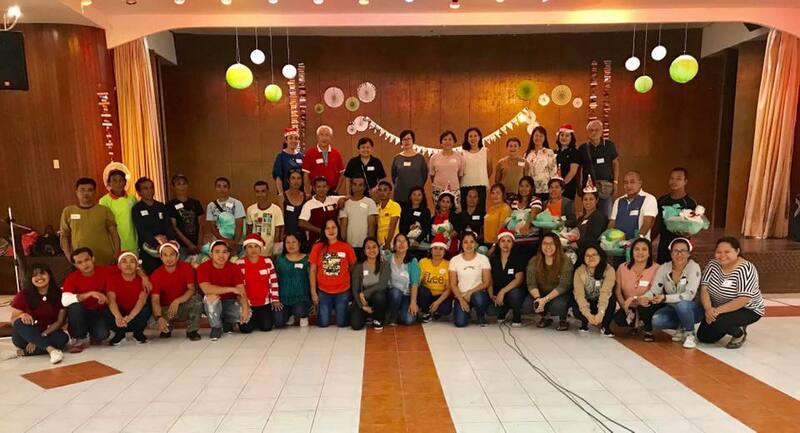 When NVC Foundation held its annual Christmas party in December 2018, there were quite a number of new faces in the requisite family photo. This is because we also took this opportunity to recognize our best farmer partners, who serve as our lifeline and allow us to serve as we do because they’re part of our family. 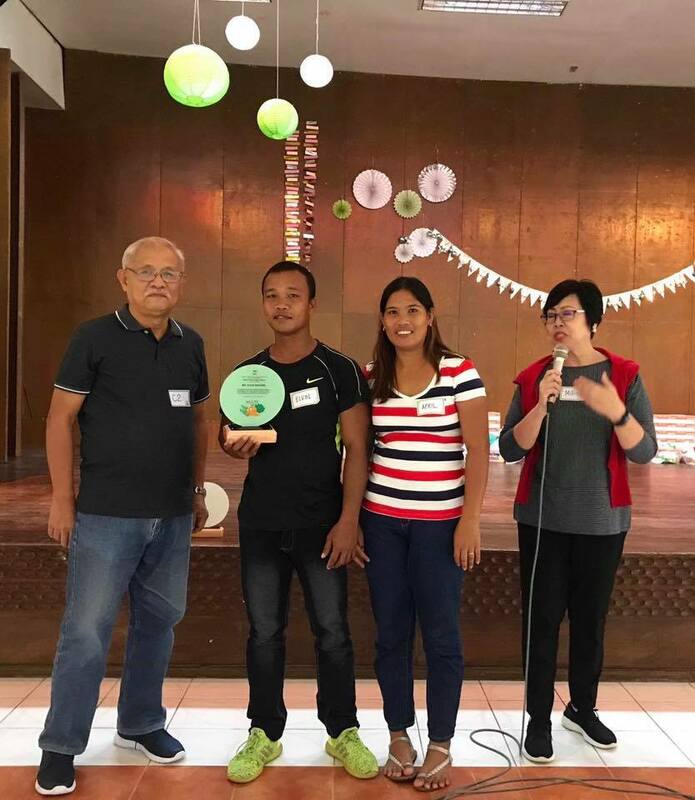 Most promising farmer Elvin Marabe and his wife, April Rose, flanked by Sito Araneta, NVC production plant manager, and Millie Kilayko, NVC president.